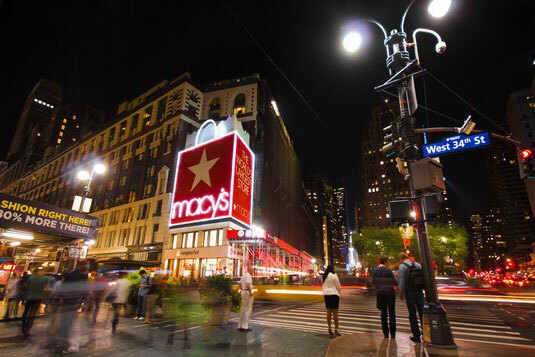 Heading to NYC for the Holidays? Expect to Pay More in Tolls. 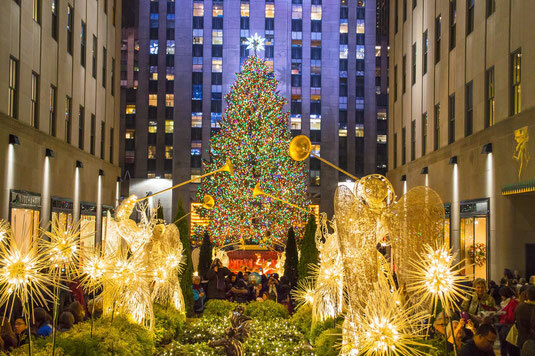 Every year millions of travelers head to the Big Apple during the holiday season for holiday shopping, to see a few shows and stroll down the avenues viewing window decorations on their way to view the famous Christmas tree at Rockefeller Center. But those travelers who drive into New York from New Jersey will end paying a little extra this year as the tolls on all the NJ/NY bridge and tunnel crossings will increase by $1 on Dec. 6 to $15 for passenger vehicle paying cash. The discounted E-ZPass rate will also increase by $0.75 during peak hours to $12.50. The increase is part of a multi-year increase that began back in 2011 and which ends this year. You can learn more about the increases here, including the new rates for trucks, buses and other commercial vehicles, or you can just download the Tollsmart app for Android or iPhone and we'll have you covered. Tollsmart will automatically calculate the cost of tolls across any routes in the US and Canada, and we update our toll prices in real time so you can be sure you're seeing the most current prices before heading off on a holiday road trip. Wherever you're heading this holiday season the team at Tollsmart wishes everyone a joyous and happy holiday!